SurferNETWORK is proud to announce a partnership with the leaders in voice technology, XAPPmedia, to create Amazon Alexa Skills. Now is the time to lock in your invocation! SurferNETWORK is offering an exclusive deal for our customers (and discounted pricing!) 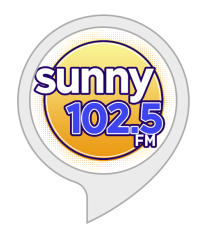 to create Alexa Skills for your broadcast. Ability to reach your listeners wherever and however they want to listen. Your listeners will love the ease of accessibility; listening to your station is as easy as giving a speaker a voice command to tune in. Staying on the cutting edge of technology - we've identified the smart speaker segment as poised for exponential growth in the coming years. 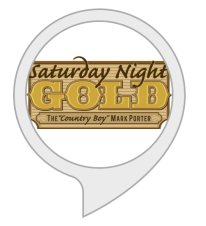 It's important to act now to lock in your 'invocation' (how people interact with your station on Alexa). It's as important as claiming your domain name was back in the late 90's, so the sooner you create your Amazon Skills the better! Lock in your name now before the competition does!